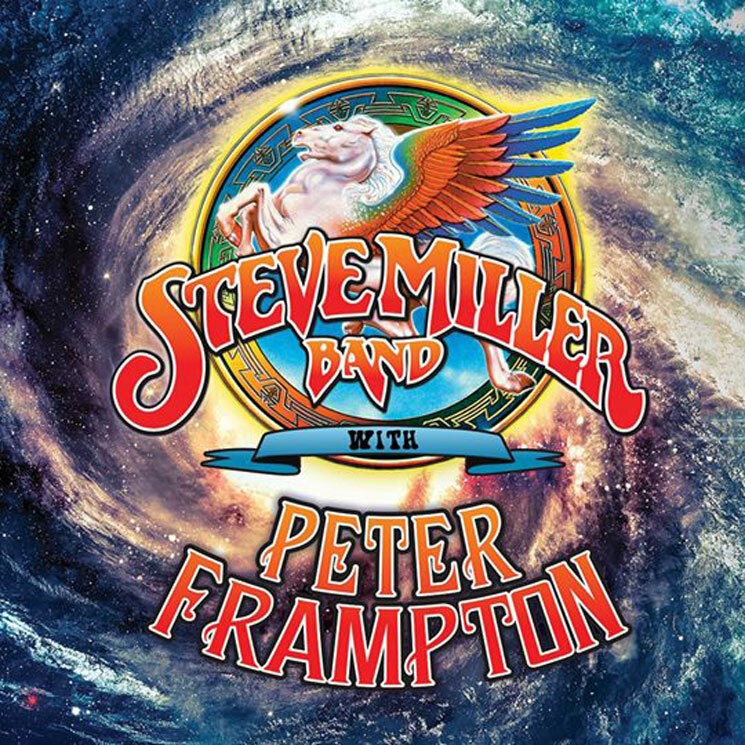 After spending this past summer on the road together, Steve Miller and Peter Frampton have decided to keep the trek going into 2018 with a run of dates in Western Canada. The two rock vets will bring their show to the country's left coast in April, with eight dates split between British Columbia, Alberta, Saskatchewan and Manitoba. Two additional performances will bring the tour to North Dakota and South Dakota. "2017 was an amazingly beautiful, creative and rewarding music experience for our band and our audience," Miller said in a statement. "The band and production crew are working on creating an even better concert experience for 2018 and plan on wading even deeper into the musical waters." Frampton added, "Having had such a fantastic tour together last summer, Steve and I decided to keep going this year! Jamming together each night during Steve's set is one of my favourite moments of the evening. Can't wait to get back out there." Pre-order Steve Miller Band's first nine albums on standard black or exclusive coloured vinyl via MusicVaultz. Peter Frampton Unveils "Finale the Farewell Tour"